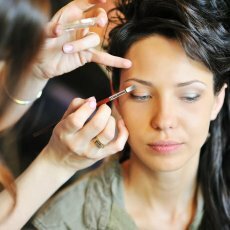 Over the last decade, permanent makeup has become extremely popular and widely available. 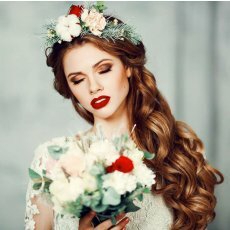 The results are often very flattering, but unfortunately, due to bad technique and colour choice, sometimes there’s the need to remove the permanent makeup or tattoo. There have been a number of removal options available for tattoos in the past. Laser removal is the most popular, and this is a great option for large, black tattoos, but it can be enormously difficult to remove colour tattoos (whites/greens) using this method. Laser removal can also cause scarring and is not always appropriate for clients with darker skins. Saline removals are also often used for fading permanent makeup. This method is safe and effective, although the healing can be invasive and the process is slow. We are very pleased to be able to offer an alternative option which is effective, gentle and can be used on all colour tattoos and permanent makeup, including brows, eyeliner and lip colour – the NPM removal system. 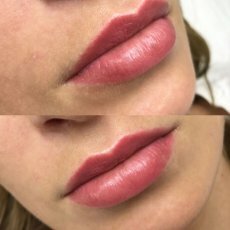 If you are considering Permanent Makeup for your Lips, there are a number of treatments available from a subtle lip tint to a more dramatic wash of colour. Wouldn’t you love to have fuller, younger looking lips with a colour that is incredibly flattering to your skin and best of all, no need to constantly reapply lipstick or gloss. This is our most popular lip treatment; it includes redefining and evening out the lip border and adding a wash of custom blended colour but without the obvious lip border that can look outdated. We use pigments that are a match for your lip and add a tint which will brighten the area, similar to a lip stain. This treatment leaves the lips looking fuller, more youthful and without the need for lipstick. As we age lips can lack definition around the border, which can wash out and age the face. Lips lose colour, our natural border diminishes and the cupids bow straightens out. We will even out and sharpen up the borders of the lips either using pigments that match your lip colour or a complimentary shade. These borders can be defined or natural depending on your preference but will create fuller and younger looking lips. 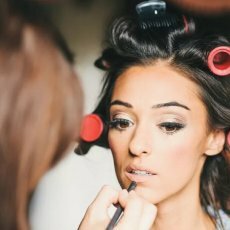 The evening liner is a bold, thick line above the lashes incorporating a winged cats eye, great if you prefer an evening look to your eye makeup If you would like more information or to book your appointment, please contact us.